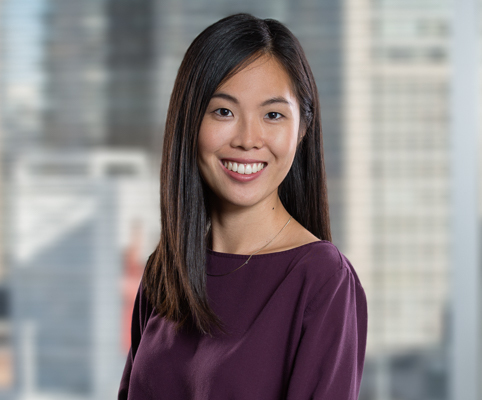 Amy Tang is an associate in the Pension and Employee Benefits Group. She advises employees and pensioners on a variety of pension, benefits, and employment matters. Amy joined Koskie Minsky as a summer student in 2014 and returned to complete her articles in the Labour and Pensions Departments. She is a graduate of the University of Toronto, Faculty of Law, where she was a prominent member of the International Human Rights Program. In 2013, she interned with the United Nations Special Rapporteur on the Right to Health in New Delhi, India. While in law school, Amy also participated in a competitive moot, receiving the first place respondent factum and first place team awards at the Walsh Family Law Moot.